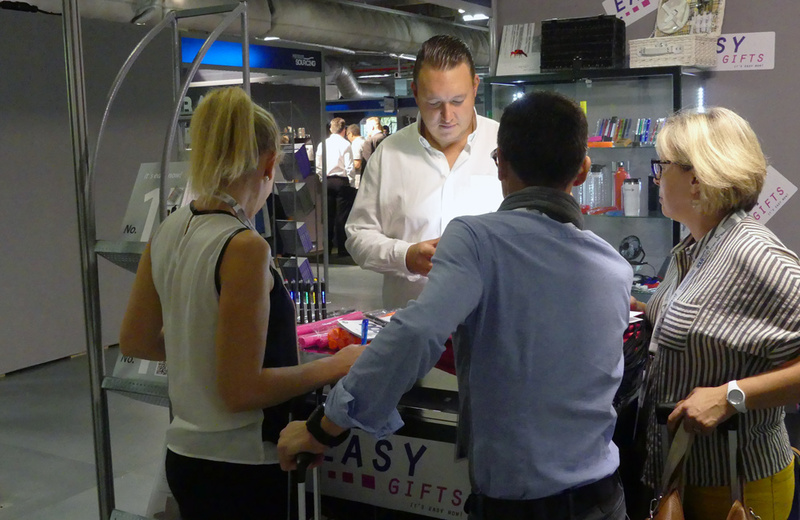 Close to 2,000 visitors and 120 exhibitors in promotional garments and gifts attended the 8th edition business gift meetings of Premium Sourcing. 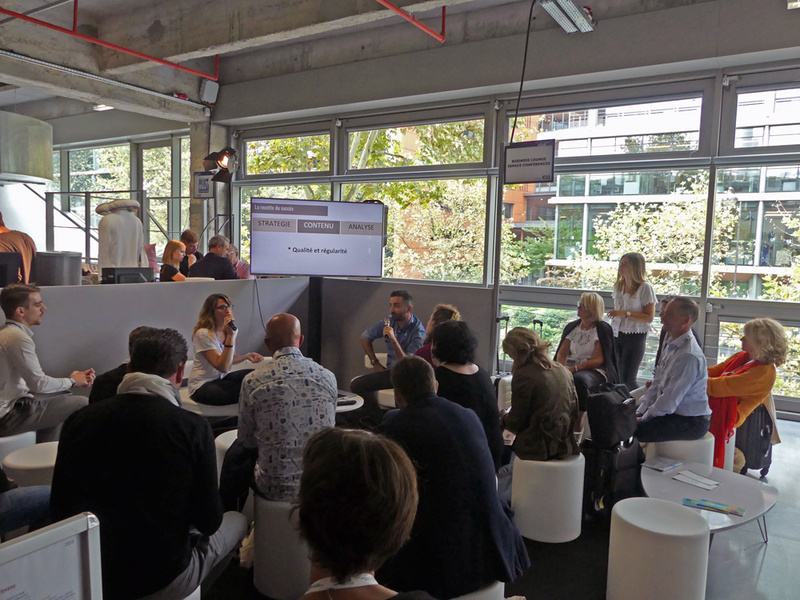 The 8th edition of Premium Sourcing took place at the Docks en Seine in Paris on September 5th and 6th. The key end-of-year event attracted 1,952 visitors, an increase of 11.8% compared to 2017, while maintaining the visitor quality. The show promises a good last quarter, a strategic period for the market. The 120 leading suppliers also attended and presented their new products and end-of-year collections on their stands and in the catalogue of flagship products for end-of-year 2018. The conferences came back this year and were very successful. An extensive program allowed visitors to gather valuable information about their market. C!mag magazine has publish results of its 2018 Market Research Study (discover the study here) on distributors of promotional garment and gifts. European Sourcing presented two conferences dedicated to the use of social networks in the Promotional Products Industry. Finally, the French industry association 2FPCO (Fédération Française des Professionnels de la Communication par l’Objet) presented its 2018 Advertisers’ study, which provided an insight into how (and how many) French advertisers use the Promotional Products. 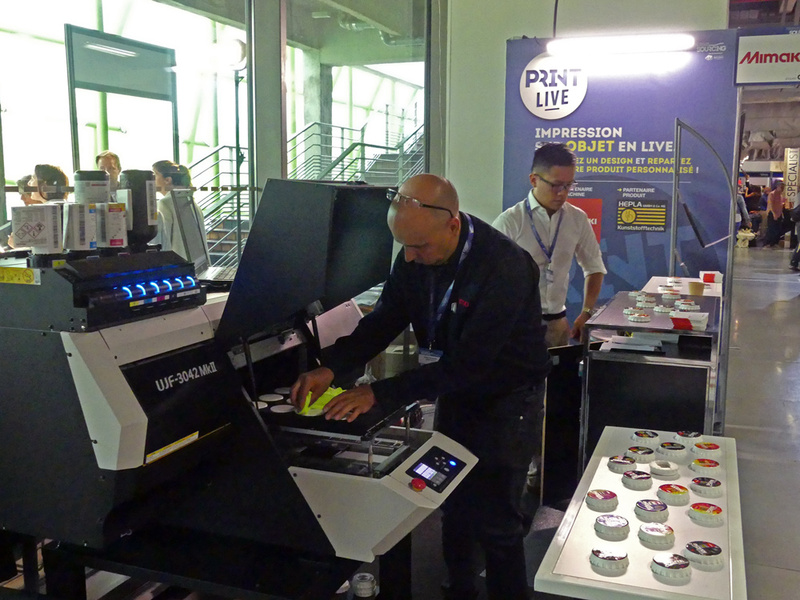 The Print Live workshops were also very popular. Live personalisation spaces where “Must Technologie” customised sweatshirts offered by “GB Printables” and “Mimaki” customized bottle openers offered by “Hepla”. 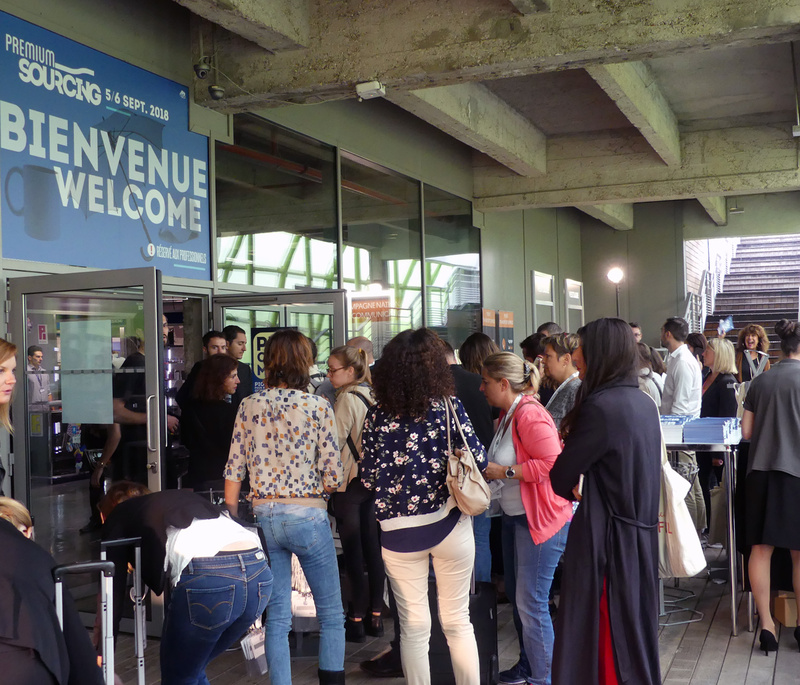 Next year, the Premium Sourcing show will be held for the first time at the Carrousel du Louvre. September 4 and 5, 2019!